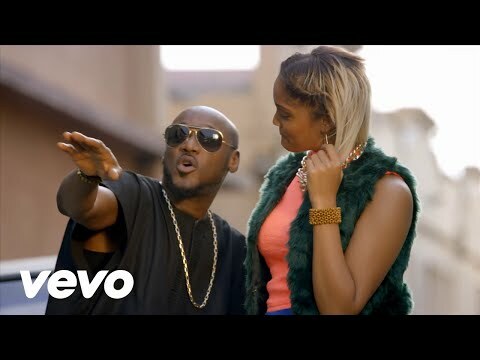 2Baba switches up the tempo for the remix to his hit single “Officially Blind” . 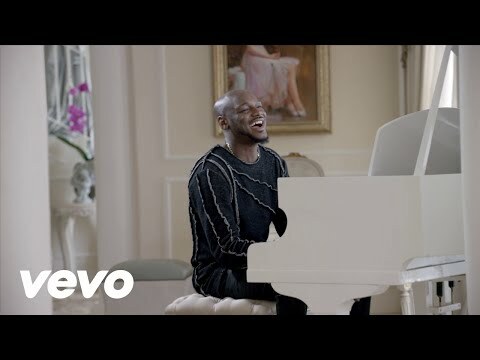 From love song to club-banger, 2Baba shsingle once again that he is truly a living legend. So, get up on your feet and jam to this video. 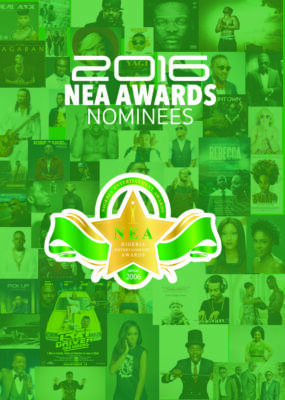 2Baba shows us again that he is Africa’s favourite. 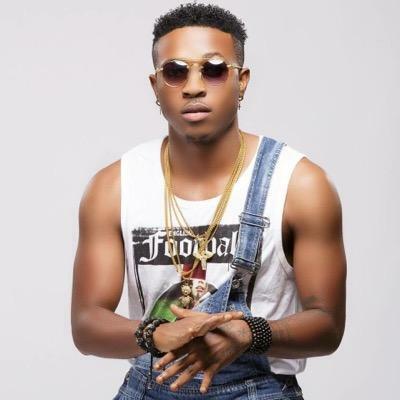 The multi- talented and award-winning entertainer has dropped the official video to the viral love tune, “Officially Blind” . 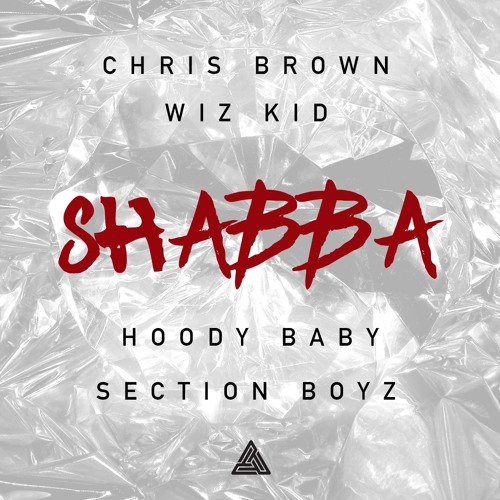 Wizkid has finally gone international, Here is “Shabba” with Wizkid on the hook featuring Chris Brown, Hoody Baby & Section Boyz. 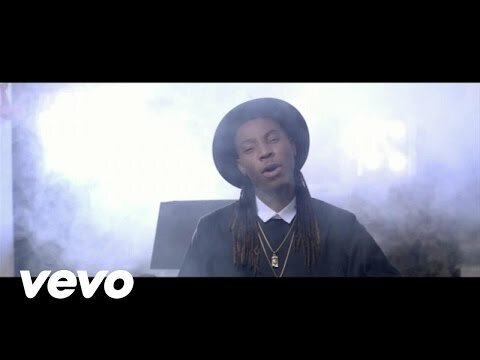 Achievas Entertainment front-man, Solidstar has released the visuals to his smash hit “Wait (Refix)” featuring Mavin’s first lady, Tiwa Savage and dance hall wiz, Patoranking . Directed by Avalon Okpe. 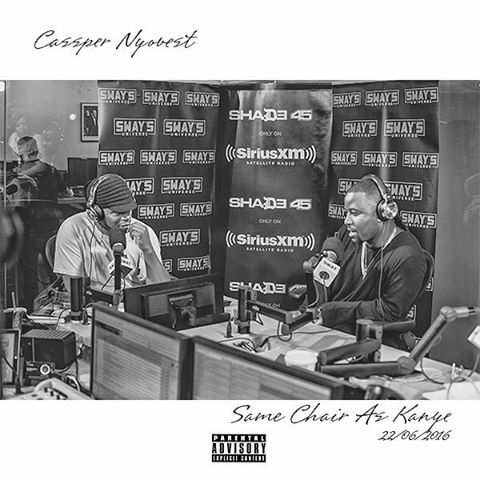 Cassper Nyovest just drop this one out of his experience or Freestyle he did last time at Sway in the morning. Oritsefemi releases the official video to the hit song Awooo Ewaa . Shot by Avalon Okpe for Tokindrumz pictures. 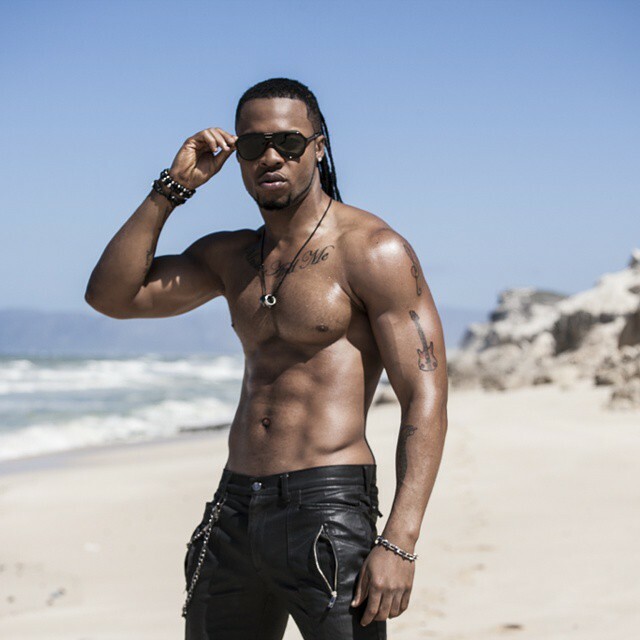 2nite Music Group presents the official video, Flavour featuring Selebobo in “Mmege Mmege”. 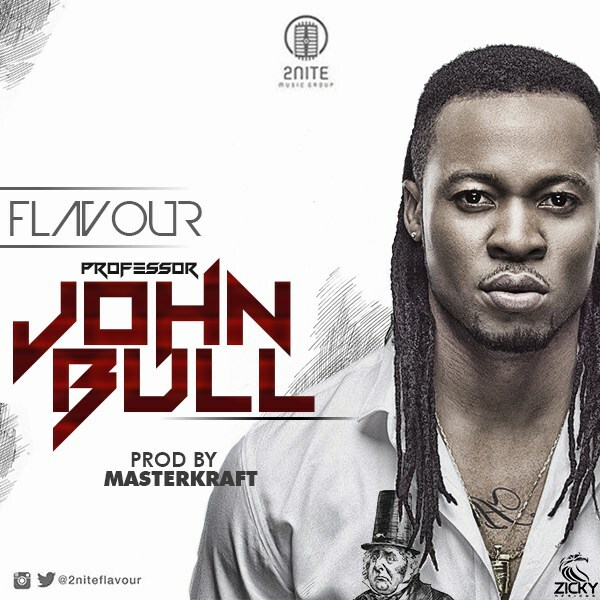 2Nite Music Group presents – Flavour with a brand new High Life tune titled ”Professor Johnbull” produced by Masterkraft. 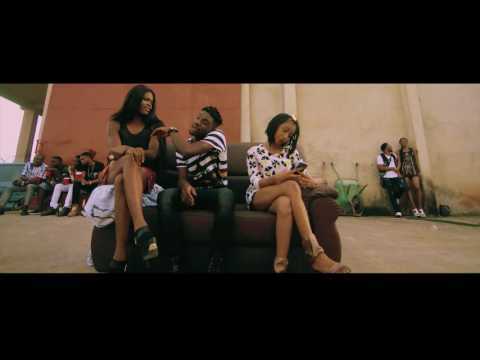 Baseline Music presents this new musical video from Skalestitled “Nobody’s Business” . 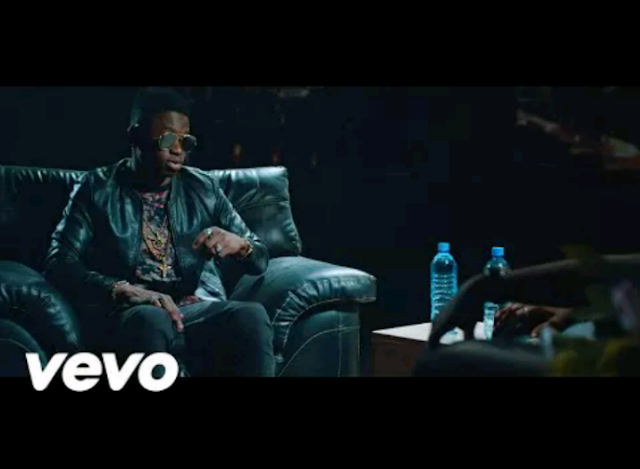 The video features former label mate and boss, Banky W.Quite an impressive one from Paul Gambit.Enjoy below and share your thoughts. 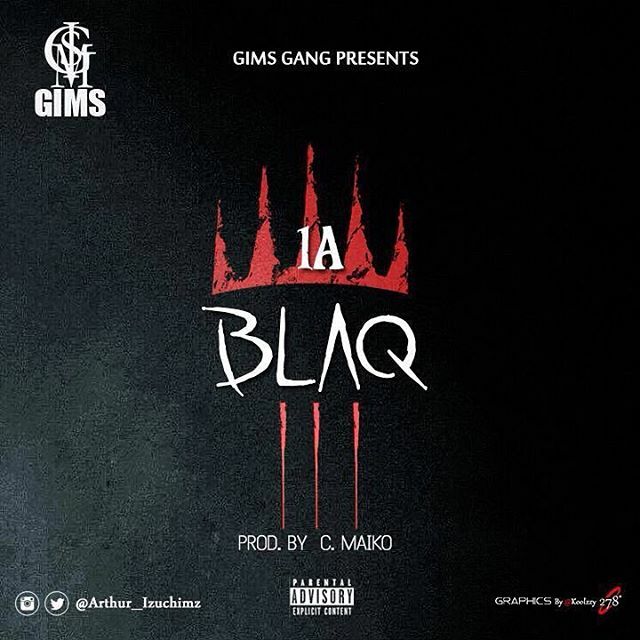 The Video which happens to be one of the very best renditions of Ycee’s “Omo Alhaji” Joint, is already receiving massive airplay on top Cable TVs in Nigeria. 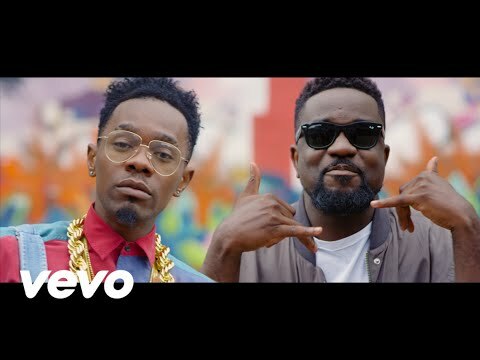 African dancehall-reggae star, Patoranking , releases the visuals for the first track off his debut album, “God Over Everything” . 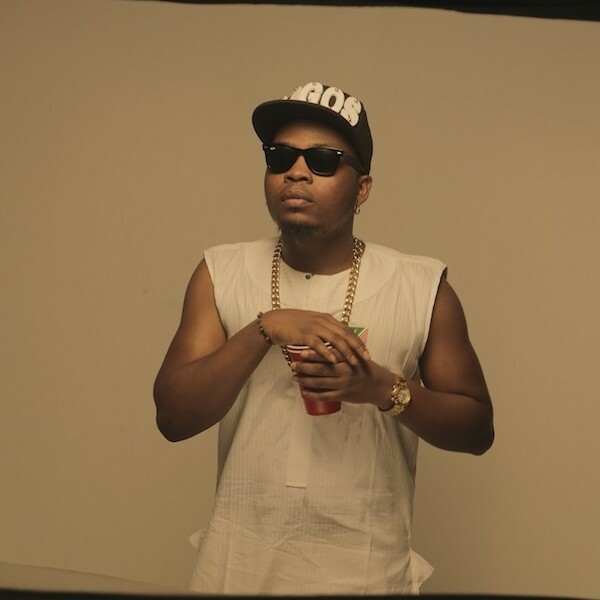 Off Naeto C’s 2015 album titled “Festival”, here is a remix to the 14th track titled “Soft”. 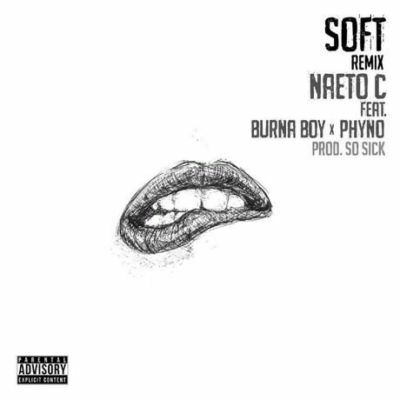 The remix to the So Sick produced hip hop tune features Burna Boy and Phyno . 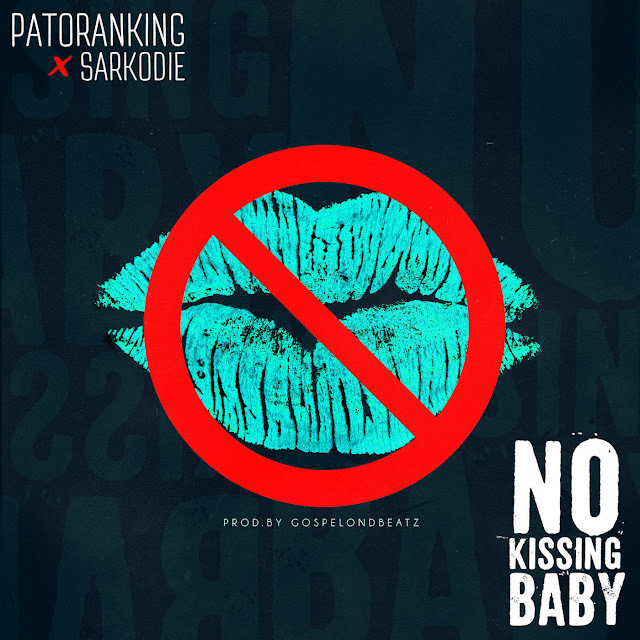 Patoranking finally dishes out the highly anticipated record “No Kissing” which was announced months ago. 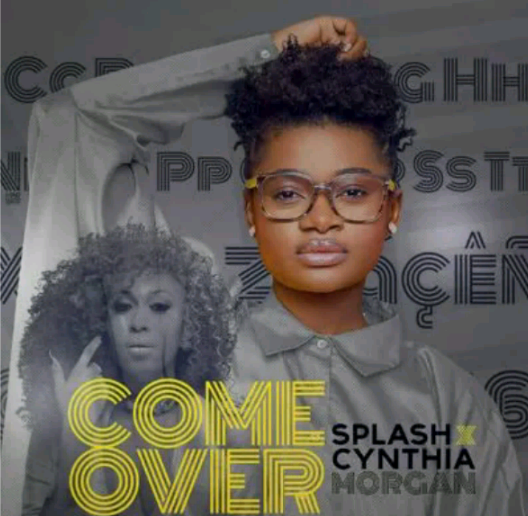 The record which is produced by Gospelondbeatz features Ghanaian international rapper, Sarkodie. 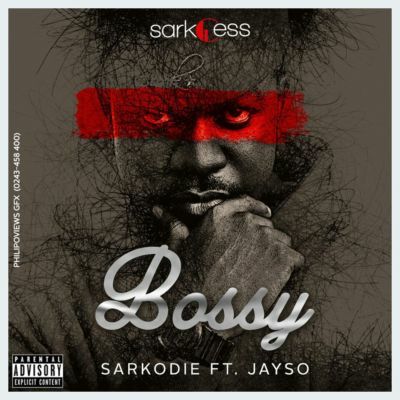 Sarkcess Music brings to us the much anticipated tune from Sarkodie and he calls this one “Bossy” which features Jayso . 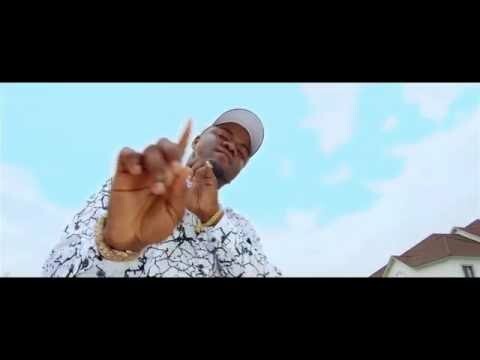 G-WORLDWIDE Entertainment artiste SUGARBOY releases the stunning and emotive visuals for his recently released second official single “DOUBLE” a mid-tempo afro-reggae tune that has got fans enjoying its production, content and delivery. 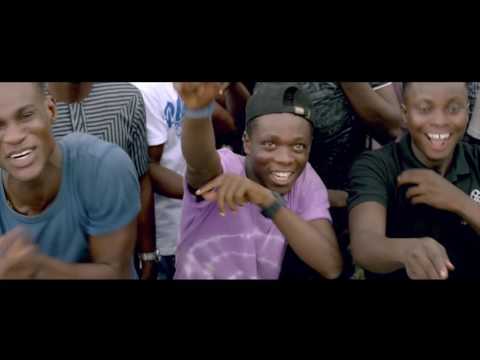 YBNL Nation releases the video to Olamide ‘s latest single Konkobility. 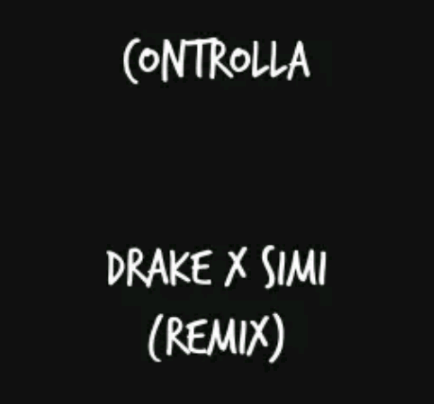 and the result is this wonderful blend of two great sounds. UK tour that is currently on going. 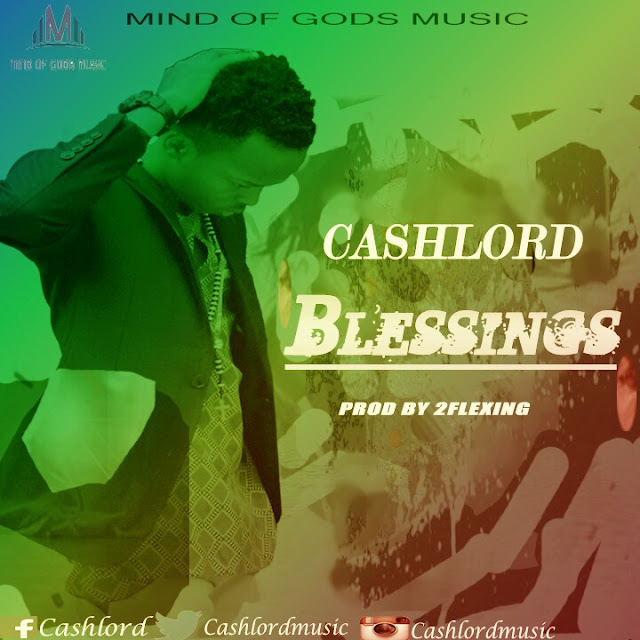 Cashlord and 1A goes head to head on this Jam making it Hot like fire. NICE is Story line dropped on a Reggae beat. 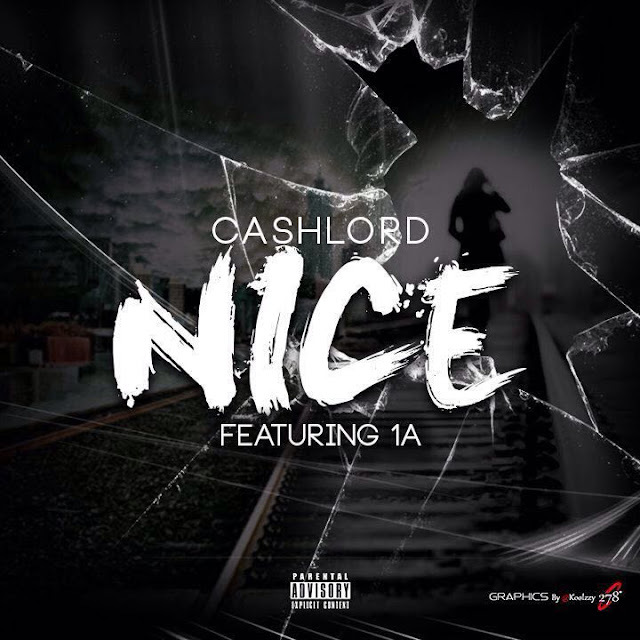 Here,Cashlord shares a story of a relationship that got ended because his love for Music,and 1A summarized the story line with his grammatical flows that came from his broken tooth. more information planned for the NEA weekend. Peter Okoye of the Psquare group, has landed himself yet another mouth watering deal. Mr P, as he is fondly called has been unveiled as the new brand ambassador for KIA Motors Nigeria. 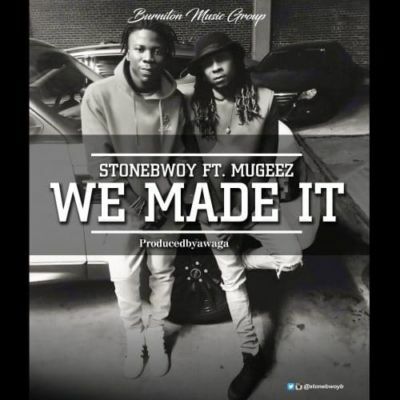 in this video directed by Adasa Cookey.